From the world-famous Kentucky Derby and fierce rivalry of the Louisville Cardinals and Kentucky Wildcats, to the prestigious golf courses and scenic riding stables, Kentuckiana’s sports scene is one that is rich in variety and enthusiasm. Louisville is home to a number of first-rate sports centers that are enjoyed by athletes and spectators alike. 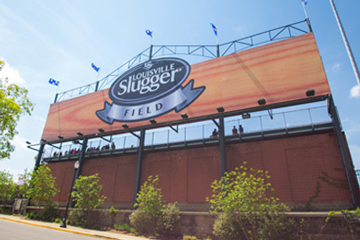 Baseball fans and families will enjoy a Louisville Bats game at Louisville Slugger Field. Skateboarders and bikers can ride the ramps and bowls at Louisville Extreme Park. To further encourage residents to seek an active and healthy lifestyle, the area is full of options for other recreational activities including canoeing, ice skating, bowling, volleyball, rock climbing, and much more. It is hard to think about Kentucky and not think about horse racing. Churchill Downs is world famous for hosting the "fastest two minutes in sports" the first Saturday in May each year with the annual running of the Kentucky Derby. 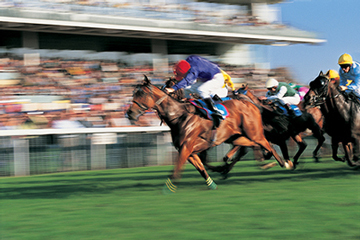 While the Kentucky Derby is the track's most popular event, you can experience the thrill of Thoroughbred racing during the entire spring and fall meets. In recent years, Churchill Downs has also extended its schedule to include night racing on various days throughout the season. From the action on the track, to the ambiance of its historic grounds, it is no surprise as to why this legendary racetrack is one of the most hallowed shrines in American Sport. The Louisville Bats Baseball Club is a Triple-A minor league baseball affiliate of the Cincinnati Reds. The team's season runs from April through early September, with home games at Louisville Slugger Field. Special promotions and events, such as "$1 Hot Dog & Pepsi Night", "Kids Run the Bases", and firework shows, are often held during games making each trip to the ballpark unique and fun. The venue also houses a carousel and playground area for the kids to enjoy anytime. Louisville City FC is a professional soccer club and one of the most recent additions to Kentuckiana's sports scene. The team plays in the United Soccer League, which is currently the third tier of the American soccer pyramid. Spectators can enjoy Louisville City FC home games at Louisville Slugger Field beginning around early April through September. 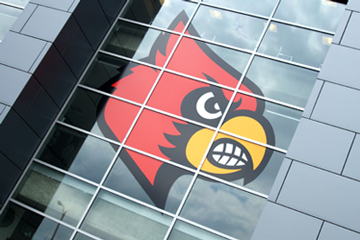 UofL sports offers fans quality collegiate competition to watch and enjoy, with 21 major men's and women's sports competing in the Atlantic Coast Conference (ACC). Freedom Hall is a multipurpose arena that is used for various sporting events, concerts, horse shows, circus performances and many more. The arena is on the grounds of the Kentucky Exposition Center which is where the Kentucky State Fair is held annually. 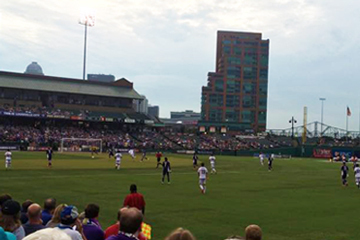 Slugger Field is now the home of two professional sports: baseball and soccer. The Louisville Bats baseball club as well as the professional soccer team, Louisville City FC, share the venue which features a retractable pitcher's mound to allow the field to transition from a baseball field to a level playing surface for soccer games. The KFC Yum Center was completed in 2010 and became the new official home of the University of Louisville's men's and women's basketball teams as well as the men's and women's volleyball teams. The 22-000 seat arena is located in Downtown Louisville and is also used for various events including NCAA championships, concerts, gymnastics, ice skating shows, and many more performances. In 2013, Rolling Stone magazine ranked the KFC Yum! Center as one of the country’s top 10 arenas! Expanded into one of the most impressive stadiums in the country, Papa John's Cardinal Stadium has built the reputation as a premier college football facility. The venue, which seats 55,000, is home to the UofL football program. In addition to the university's home games, the arena is commonly used for other sporting events, concerts, and more. With nearly 100 Kentuckiana golf courses easily accessible by I-65, I-71, and I-64, hitting the links is never out of range. A variety of courses offer golf options for players of any level and for any budget. 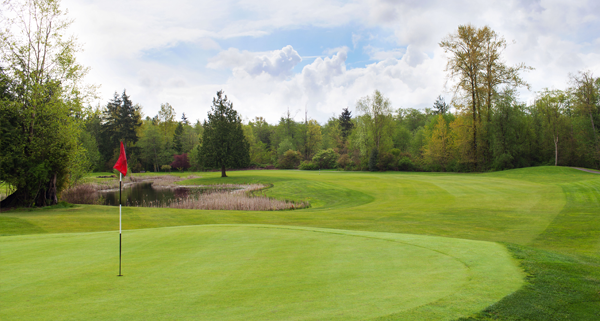 The area boasts a number of championship golf courses, public and private. Below is a list of some of the region's golf courses that residents enjoy. 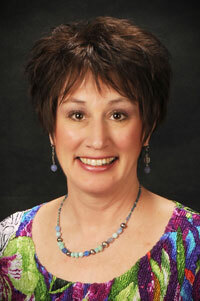 More golf options can be explored through Internet searches and golf directories.